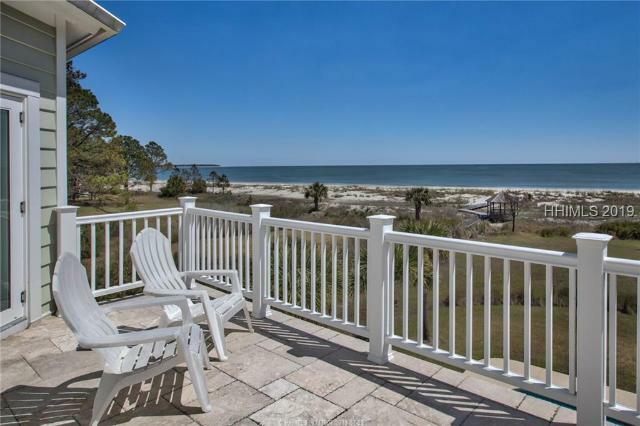 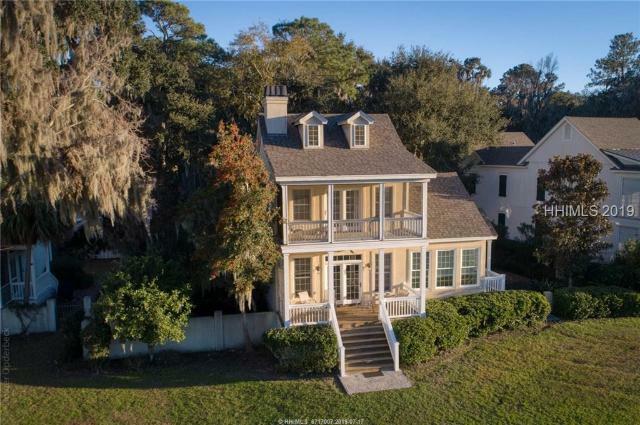 Daufuskie Island is a sea island situated off the South Carolina coast, approximately one nautical mile west of Hilton Head Island’s Harbour Town. 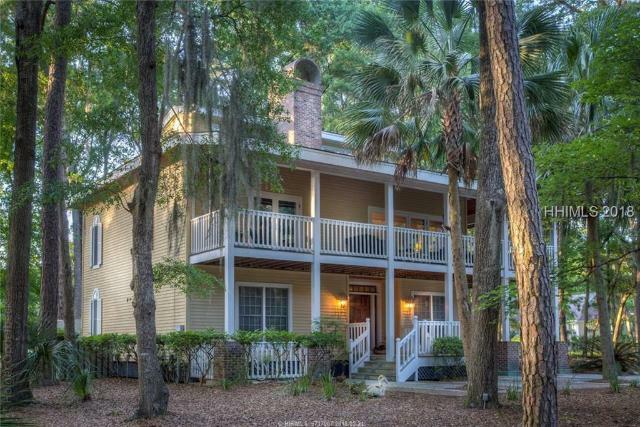 In addition to the Atlantic Ocean, Daufuskie Island is bordered by the Cooper River and the Calibogue sound. 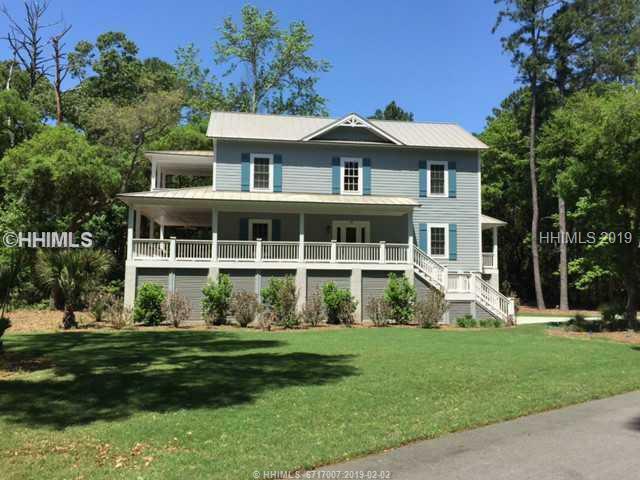 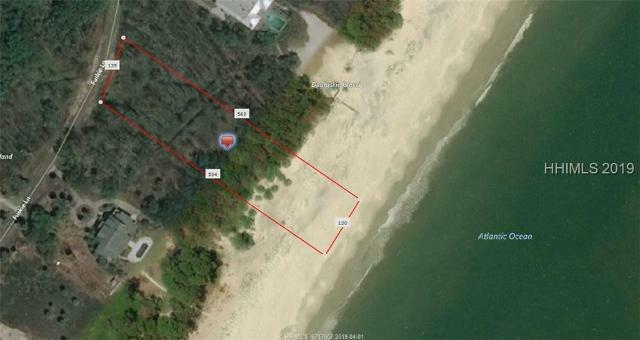 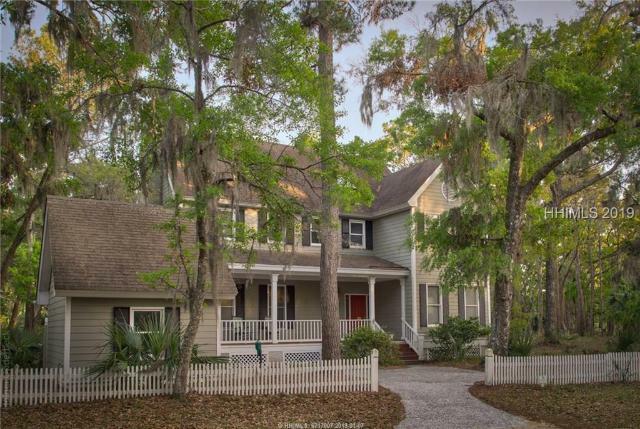 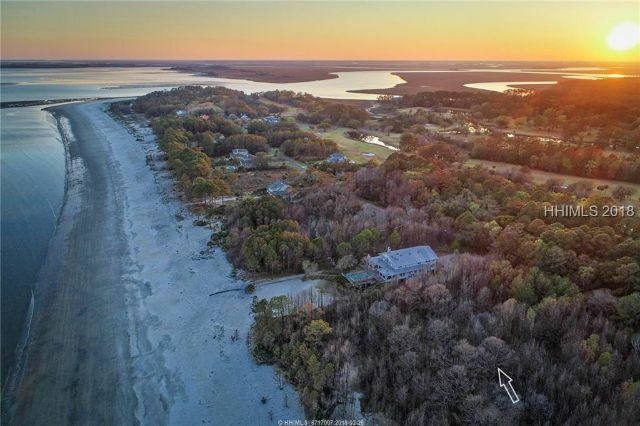 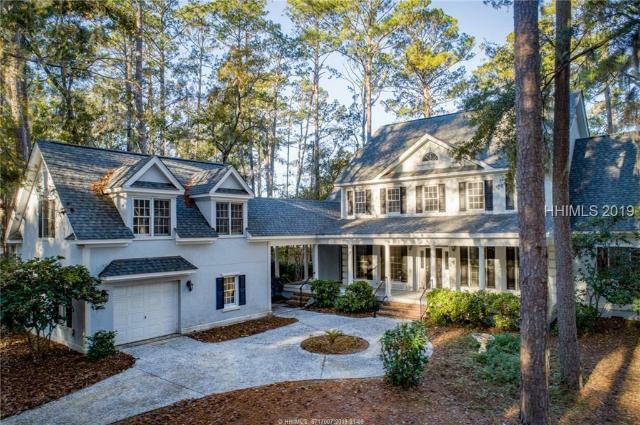 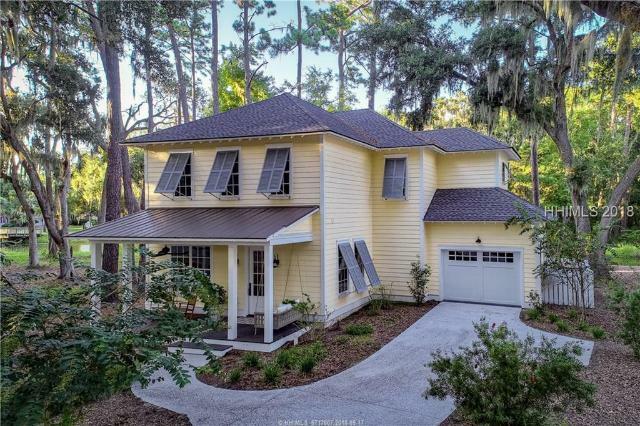 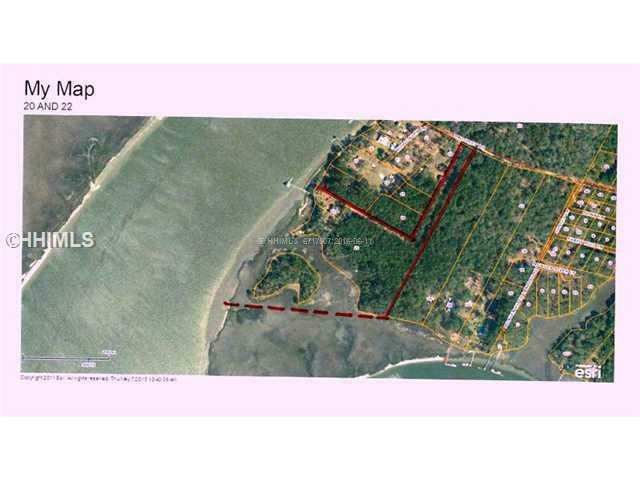 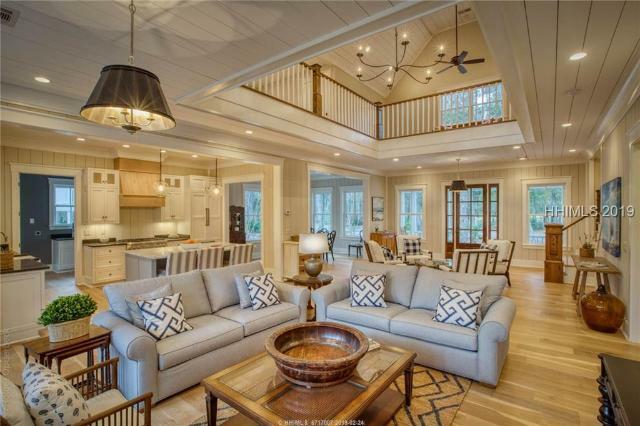 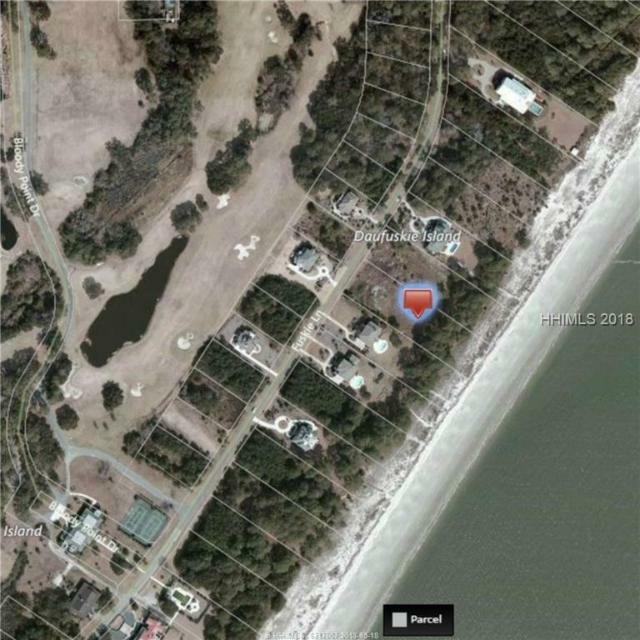 Over four hundred full time residents call Daufuskie Island home, while numerous others own second homes or vacation homes on the island, which is about five miles in length and two & one half miles wide.